Craft beer in Wisconsin dates back many, many years. With such a rich history, it therefore comes as no surprise that Wisconsin would be home to some of the best micro-breweries in North America. This is mostly thanks to the countless micro-brewers who have been keeping the tradition of brewing beer by hand alive throughout all the years. If you’re planning on visiting Wisconsin in the near future, then you might be wondering where to find the best craft beer… or more exactly where to find the best Wisconsin micro-brewery tour. While the word “best” is quite subjective and its meaning tends to vary from one person to another, most people can generally agree on the meaning of the word “quality”. This is why we won’t tell you today where to find the best micro-brewery tour in Wisconsin. Instead, we will tell you where you can find a tour that we think you will enjoy for several reasons. 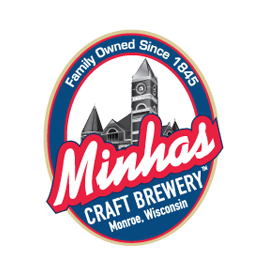 Located in the small, lovely town of Monroe (about an hour away from Madison), the Minhas Craft Brewery has been in operation for over a century. Today, it is known as the 2nd oldest micro-brewery in America as well as the 10th largest. 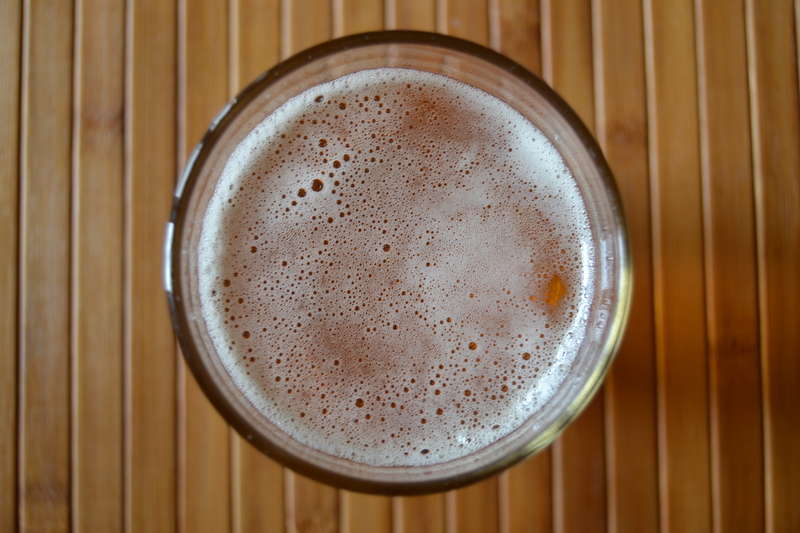 Aside from offering premium, quality Wisconsin brews, the Minhas Craft Brewery also offers a micro-brewery tour to people interested in learning more about craft beer. If you’re one of them, then we encourage you to visit www.minhasbrewery.com for more details. The tour runs 7 days a week and costs $10 per entry.